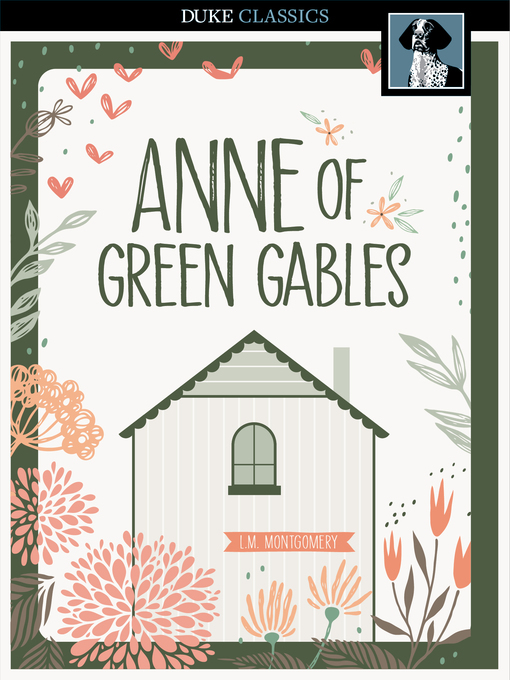 Anne of Green Gables is a best-selling novel and Canadian classic. It was originally intended for all audiences, but is now commonly considered a children’s book. This entry was posted in eBook Friday and tagged classic literature, classics, eBooks, juvenile literature. Bookmark the permalink.